We provide the Michelin Tires in Orleans and Kanata and feel the pride of being in the good books of those who need summer or snow tires for their cars, buses, trucks and other vehicles for their business and homes. We are hosting vehicles of all sizes, types, and models with our large inventory of Michelin tires in Kanata. If you want to install new tires or want to replace your snow/winter tires with summer tires, we are the best place to visit. We can help you save your existing tires for the next season and provide you the tires for summer and winter season at reasonable prices. Get our tires installed and feel the pleasure of smooth and secure drive in this season. Why wasting time on searching reliable tire dealers in town? Come to us anytime. We are waiting to welcome you. 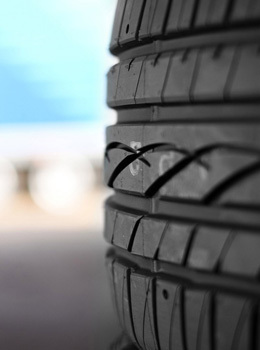 Our tires for summer and winter season are the guarantee of safe and sound travel throughout the season. That is the reason we are preferred choice of our customers who come to us as returning customers. It makes us feel proud of their trust in us. We know fantastic quality of our Michelin tires and caring for the safety of our clients is the key to our success in the market. 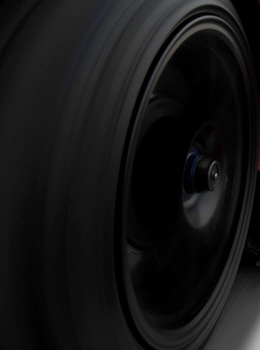 Therefore, we never compromise on quality that is measured by safety, fastness, strength, and style of the tires. 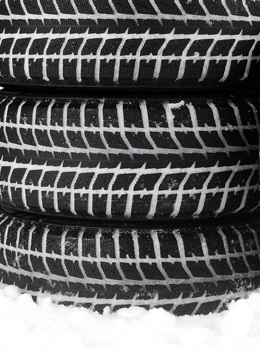 Our stock is full of Michelin tires for any vehicle you are driving at the moment. You can get tires for Cadillac, Nissan, VW, Subaru, Fiat, Dodge, Honda, Ford, Audi, Mercedes, Toyota, Chevrolet, Ram, BMW, Hyundai, Kia, Jeep, Chrysler, and all others. Our store keeps enough stock to fulfil your needs for your buses, commercial trucks, off-road trucks, sports coupes, and other types of vehicles. 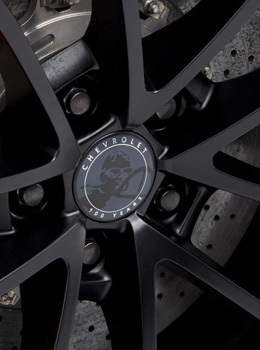 Tires by all major manufacturers will facilitate you to shop your favourite brand. Find them all at one place now.